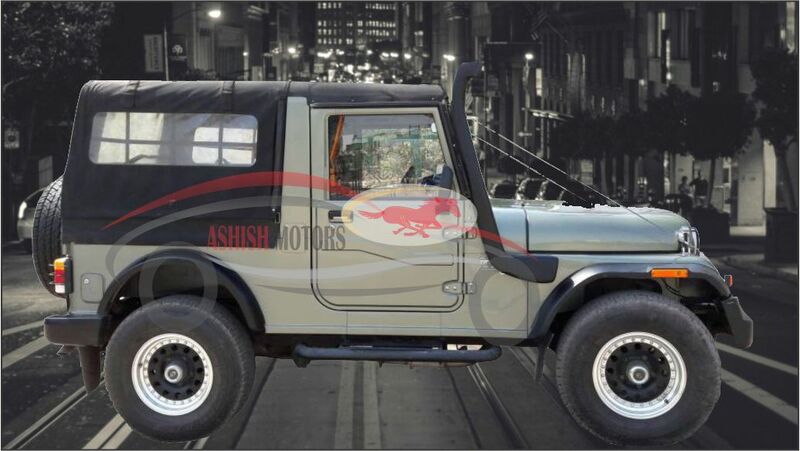 We are Ashish Motors, a modification company incorporated and situated in Ahmedabad. Ashish Motors deal with all sorts of modification and body building works. Ashish Motors have been into this business since long and have also developed and built several benchmark projects. Food Truck business has been flourishing at an immense pace to bring about better employment opportunities to small scale workers. Better employment opportunities to small scale workers. Increase in job opportunities with new business venture. Women empowerments is freshly and fruitfully supported and promoted. New venture with less investment. Mobile business, therefore land investment is nulled out. Business can be developed, started and continued wherever time demands. For eg: Food Truck outside schools/colleges during weekdays and near malls or weekends. Food Industry is one of the evergreen businesses that have no limits. Open Kitchens lead to fush food services. Less investment, therefore unrisk of losses. Attracts the lower as well as middle class people to start a business who cannot meet ends with minimal salary. Full time as well as part time business opportunities. Some of the benchmark projects successfully completed by our company are: – Food Bus at Ahmedabad One Malls, Ahmedabad, and Mobile Parlour for Amul Industries, Food van, Food Truck, Metador displayed in Mitron movie. Ashish Motors have developed various mobile containers and Food Kiosks for malls in Ahmedabad as well as Vadodara. As this venture is now greatly supported by the Government, we shall be grateful and proud to be a part of this venture. We shall strive our best to give the best of the products to the government for helping people enhance their dreams on great business.